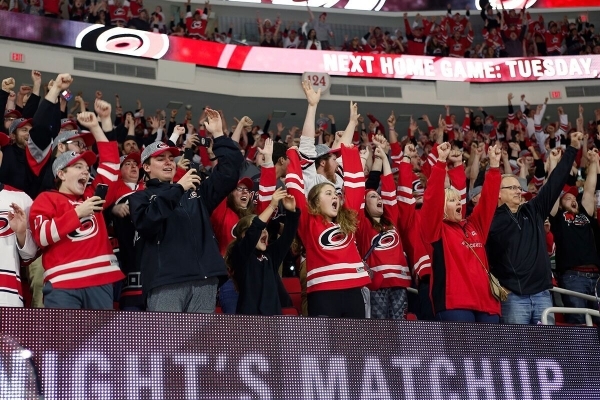 Catholic Charities of the Diocese of Raleigh has partnered with the Carolina Hurricanes to raise funds for Hurricane Florence recovery efforts. 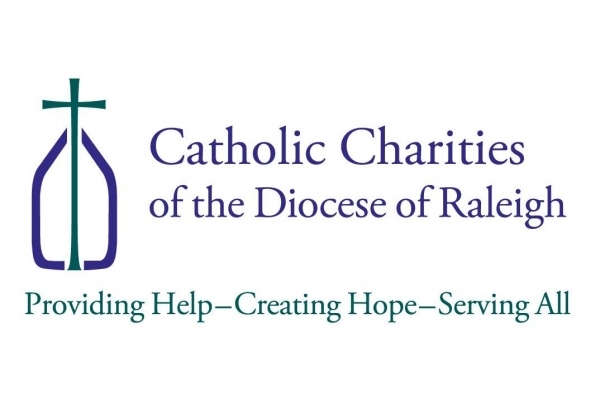 Each year Catholic Charities serves over 60,000 individuals across central and eastern North Carolina through Emergency Assistance, Disaster Services, Immigration, and Services in Support of the Family. 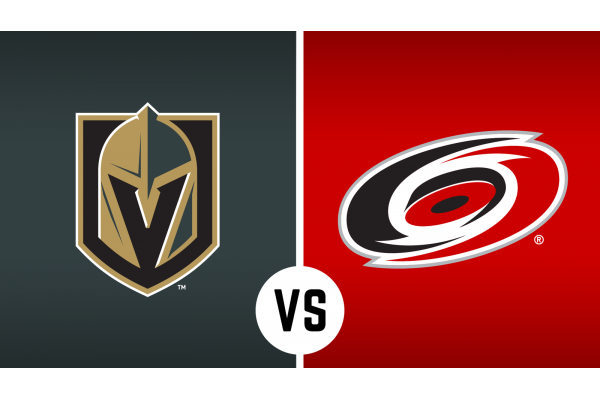 Cheer on the Hurricanes as they take on the Vegas Golden Knights at PNC Arena and support Catholic Charities to help them to continue to serve our neighbors in need.